Adnan Zulfiqar says that to understand jihad—an Arabic term broadly defined as “struggle,” including the idea of “armed struggle”—one needs to look to its original understanding as a type of legal obligation. 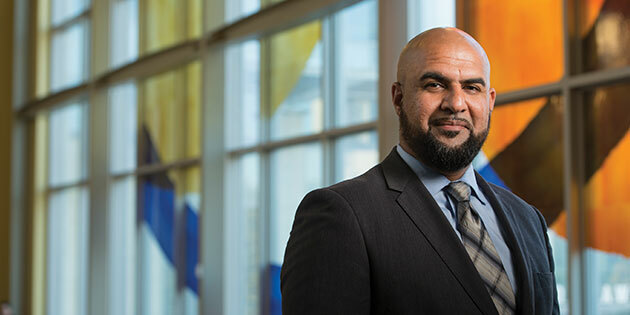 In an extensive article, the assistant professor at Rutgers Law School in Camden writes that militant Islamists, beginning in late ’70s and early ’80s, reinterpreted the term, which appears in the Quran, as an individual duty required of all Muslims instead of its earlier interpretation as a government-regulated collective duty that required only a portion of a population to take up arms when necessary. “Militants used the law to reframe the discussion around jihad and in the process empower themselves while diminishing the political authority,” he says. 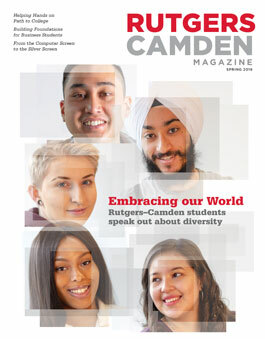 © 2019 Rutgers Magazine : Rutgers University – Camden.